The city of Flint is getting a big bundle of cash from the federal government to help the city’s recovery from its water crisis. Congress approved $100 million for Flint last year, but it took until this week for EPA administrator Scott Pruitt to formally award it. Flint’s tap water became contaminated with lead after the city’s drinking water source was switched to the Flint River. The river water was not properly treated. The river water damaged city pipes which leached lead into the tap water. While the levels of lead in the water have declined during the past year, residents are still encouraged to use water filters on their taps, especially in neighborhoods where pipes are being replaced. Flint Mayor Karen Weaver is grateful to finally have the money from Washington on its way. Gov. Rick Snyder is also applauding the awarding of the federal funds. The governor notes the state has spent roughly a quarter billion dollars responding to the Flint water crisis. The money isn’t going directly to Flint. Instead, it will pass through the state Department of Environmental Quality. 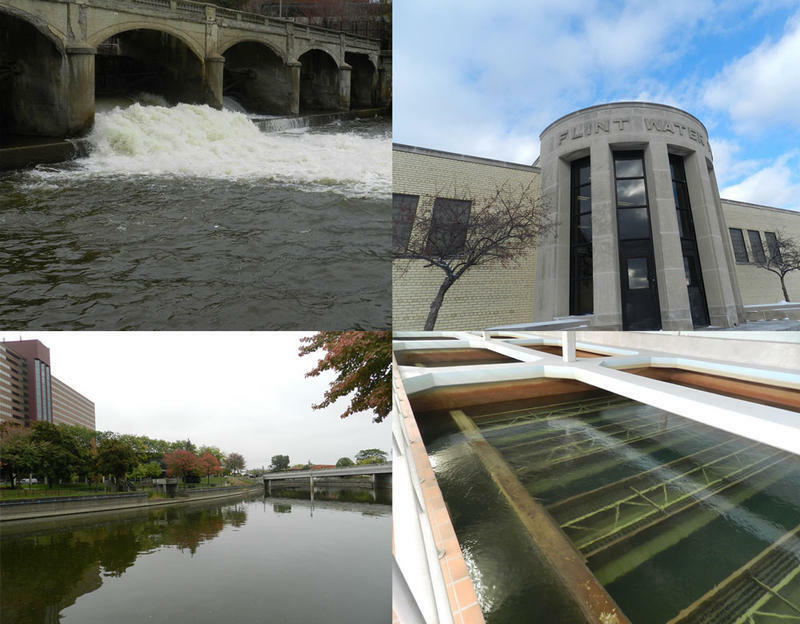 About half the money is earmarked for replacing aging lead pipes, improving corrosion controls and other water system improvements. The money will help pay for upgrading Flint’s water system so that it will be able to switch to the KWA pipeline, but that process is expected to take years. 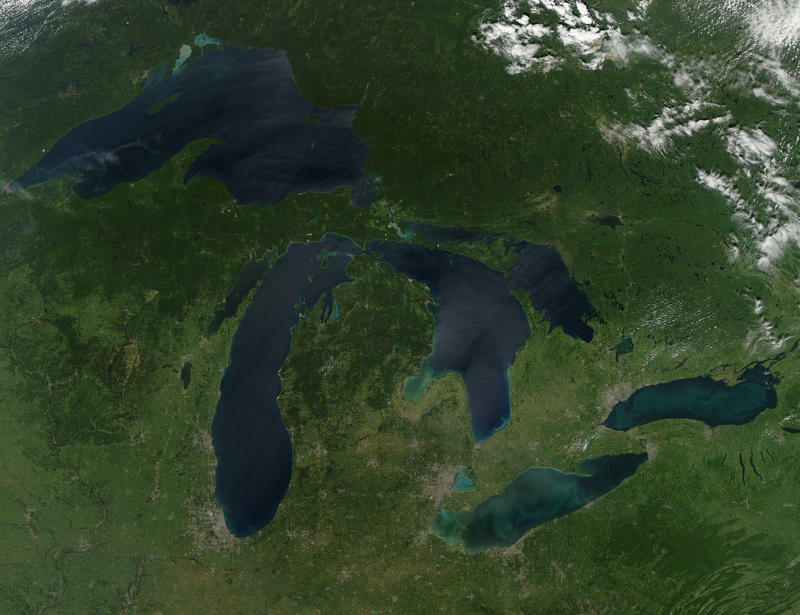 The city’s water plant is not expected to be ready to treat water from Lake Huron until late 2019 or 2020. At his confirmation hearing today, the man chosen by president-elect Donald Trump to lead the Environmental Protection Agency says the EPA should have responded faster to the Flint water crisis. Scott Pruitt has not been a fan of EPA action in the past. 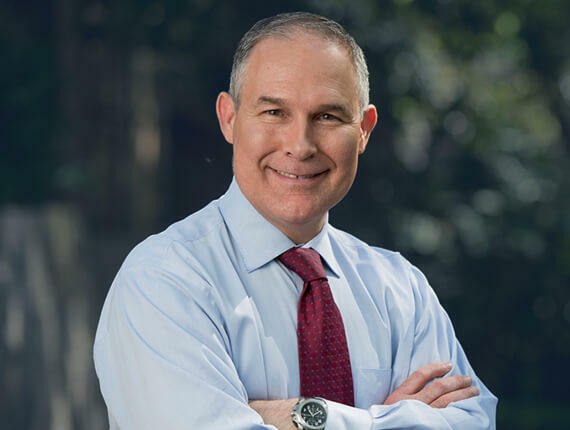 As Oklahoma’s attorney general, Pruitt has fought many EPA regulations opposed by the state’s oil industry and agricultural leaders.